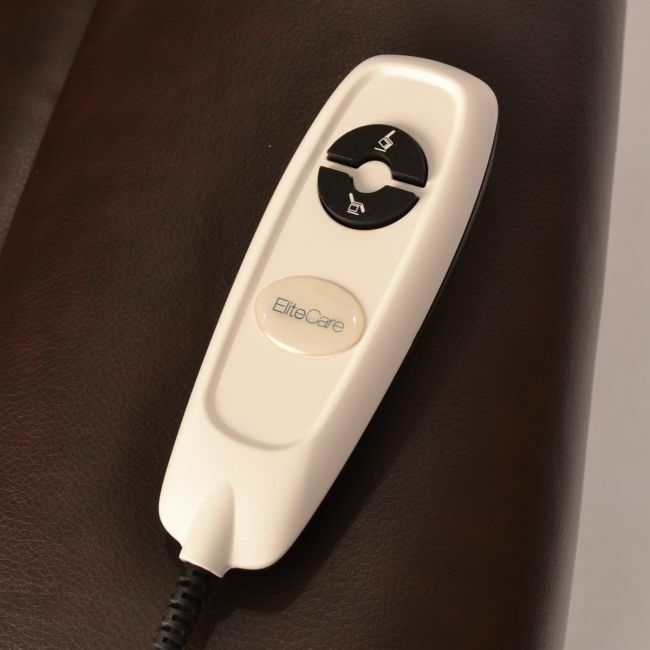 This wheelchair accessory is designed to fit the Elite Care Cavendish, Riva, Bronte, and Hainworth single motor recliner chairs. Ask us about your model of chair before purchasing. Handset may not have Elite Care logo on it.